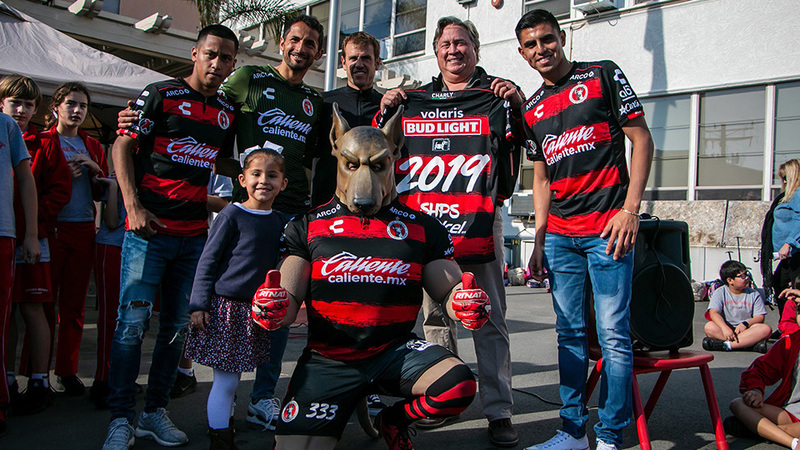 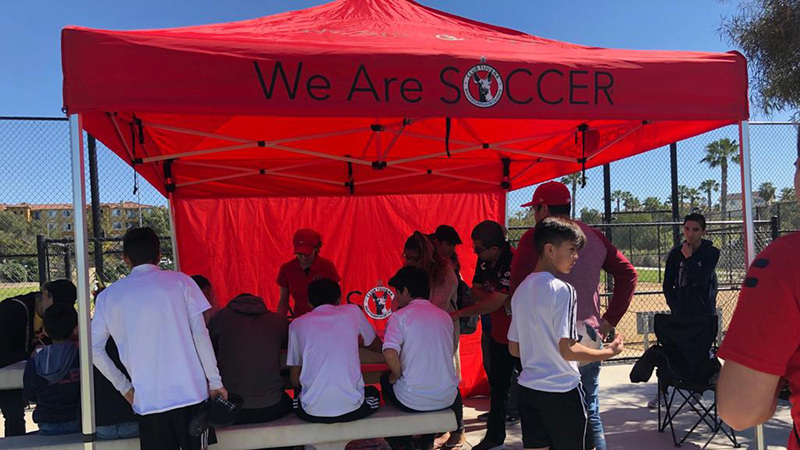 Xolos Academy FC believes youth sports play a vital role in the development of young athletes and children in general. 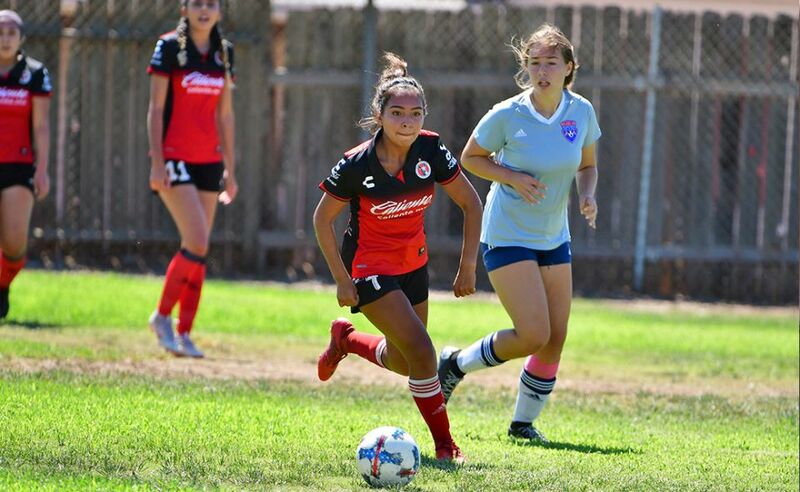 It is our duty to help teach children the importance of good sportsmanship, the rewards of hard work, practice and what it takes to win while cherishing victory through our tactics and academy strategies. 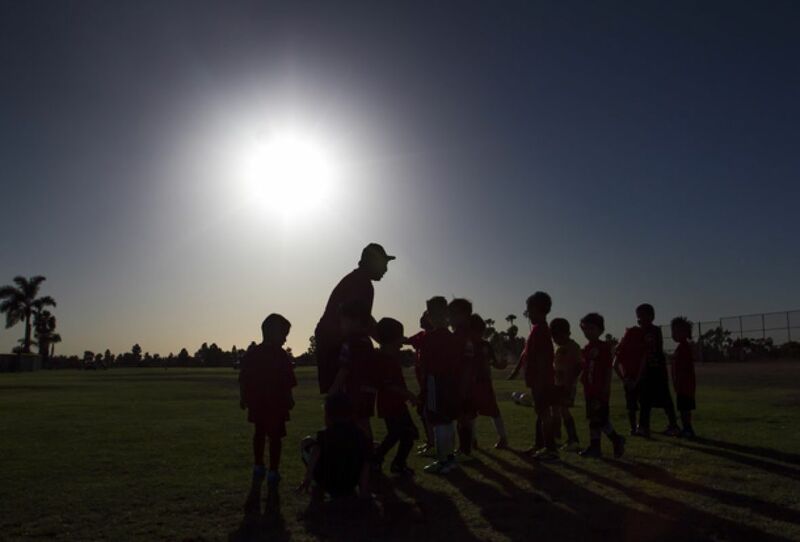 Our success is measured by the number of children we develop into elite players, not by the number of games we won.